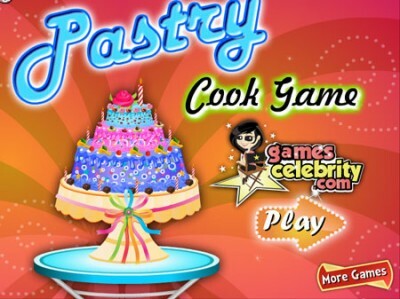 The pastry cook job might seem easy. Actually it’s very demanding and you will have to keep your reputation by preparing the most delicious wedding cake. Can you handle the task? Good luck.